I used to know a guy called Mono. He could only hear out of one ear. The name was a bit of a joke. Even derogatory, I suppose. In many ways, for anyone born in the 60s and later, the concept of a mono record has also been a bit of a joke. The accepted conclusion is that mono is old fashioned. Mono offers ‘less’, you only get a single channel instead of two. Mono isn’t as good. Mono, in fact, belongs in the dark ages. These thoughts and more have relegated most mono recordings to the back burner. In fact, the only people I know who are still buying mono LPs are doing so purely for their collectable value as objects. The records themselves are left unplayed, for the most part. Japan-based Miyajima has other ideas, however. It believes that, unless you are properly ‘tooled up’, you really are in no position to pass judgement upon the sonic qualities of any mono recording. And by ‘tooled up’, I don’t mean a stereo cartridge and a depressed mono button on the attached amplifier. 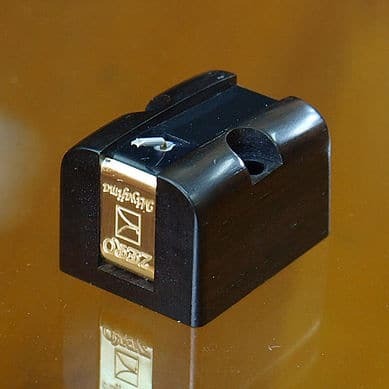 With 30 years experience in the cartridge-making business (and a number of their own cartridge patents to boast about in the bargain…these are serious chaps), Miyajima has plenty of experience creating stereo and mono cartridge designs and cartridges for 78s. Now, UK distributor, Timestep, has succeeded in bringing these cartridges into the UK so we can all heard what the fuss is about. The mono designs are intriguing because they are designed from the ground up as mono cartridges and are not fudged or tweaked from original stereo designs (as you will often find elsewhere). Hand built, these cartridges feature chassis built from rare and exotic tonewoods including ebony, rosewood and African blackwood (mpingo). 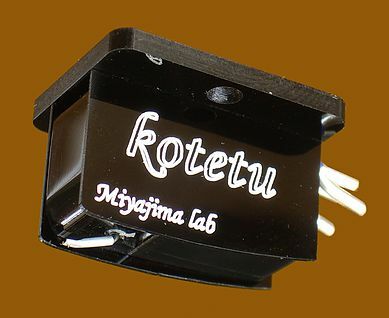 Similarly, the mono cartridges feature the Miyajima vertical axis concentration, which ensures that the cartridge responds accurately to the horizontal modulation of a mono signal. When playing and listening to a mono recording, you have to remember that the stylus moves only in the horizontal plane, from left to right and back again. Stereo recordings are cut into the vinyl at a forty-five degree angle with a separate channel of information on each of the groove walls. Stereo, therefore, asks the stylus to move both left and right and up and down. 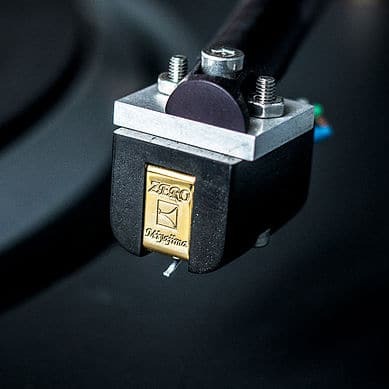 Interestingly, in a mono record much of the surface noise is in the vertical plane, so you will often find that mono LPs, tracked by a pure mono cartridge, produces a much quieter playback. For the review, I managed to grab two mono cartridges, the Kotetu (weighing in at 8.8g, featuring a composite body and a 0.7 mil conical stylus) and the Zero (weighing in at 11.8g, featuring an African blackwood chassis and a 1 mil conical stylus). 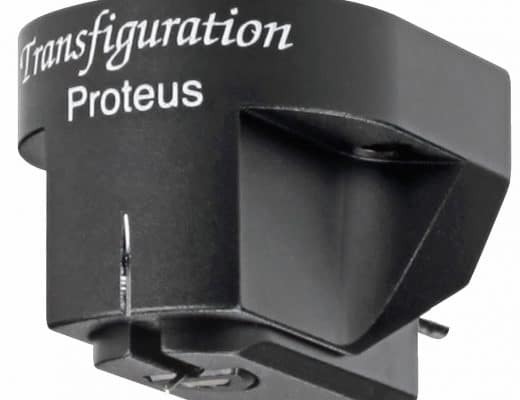 I mounted them on my Origin Sovereign turntable, connected to an Icon PS3 phono amp with a suitable mono toggle switch to provide the mono cartridge with the correct signal. 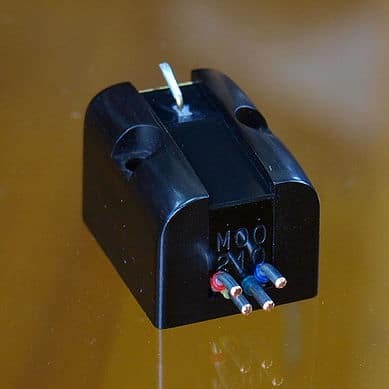 If you don’t have a mono switch on your system, then Miyajima supply a couple of Y-adaptors, which will successfully allow you to plug your turntable’s cables into a single channel for mono play. Tracking force is quite wide ranging, spanning 2g to 4.5g but I settled on the recommended 3.5g. Installation for both cartridges was very easy and straightforward, except for the fact that the securing bolts, unlike some cartridges that run through a threaded hole, require a small nut to be secured. Miyajima only supply a single pair of nuts but, over the course of an extended review, swapping units back and forth, two of mine pinged into oblivion. A second spare set (or even a third for cack-handed reviewers) would have been welcome. I began the sound tests with a mono version of Bing Crosby’s Paper Doll from the album, Songs I Wish I Had Sung (Coral). 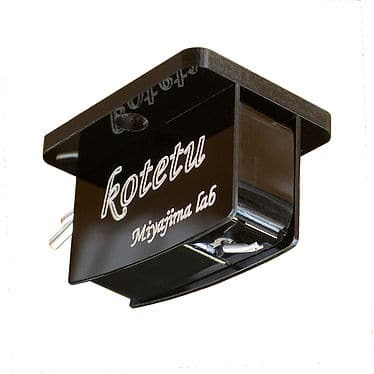 Playing the low cost design, the Kotetu (£295), the most immediate feature of this mono cartridge was a quite shocking degree of clarity. I never heard it, until I installed the Kotetu, but my standard, reference, stereo cartridge, the Benz Glider (£800 and played through the mono setting on my Icon PS3 phono amp) exhibited a disturbing noise that sat behind everything: vocals, bass, trumpets…the lot. This ‘busy’ signal blurred and interfered with the finer detail: things like the interpretation of the bass frequency, the timbre of the Crosby vocal and the location of the backing vocal. With the Kotetu, this bloom effect disappeared allowing the Crosby vocal to become more extended to the rear of the sound stage. Up until the installation of the mono cartridge, in fact, I felt that I had only been listening to the front half of the vocal. It’s a bit like raising your voice in a crowded pub, remove the crowd and the subtle aspects of the voice suddenly become apparent. One of the most eyebrow-lifting aspects of the Kotetu was the subtle, rhythmic brushing on the drums at the beginning of the Crosby track – it wasn’t there on the Glider! Yet, on the mono cartridge, there it was, plain as day. When it stopped, there was also a delicious piece of silence due to its absence. Again, the Glider missed the contrast. Dwelling upon the upper frequencies, the Kotetu-inspired trumpet and sax orchestral backing offered much more focus, presenting a recognisable character for each instrument while each aspect of the orchestra fitted more easily into the mono soundstage. The piano, for example, sounded freer and easy in its presentation. Bass, meanwhile, enjoyed a high degree of focus, allowing the double bass to sound like a double bass instead of a subwoofer from a surround sound system. Moving to jazz instrumental and Oscar Peterson’s Tonight from the Verve album, My Fair Lady & West Side Story. It has to be said, the performance from the Glider was very good indeed in terms of accuracy, if a little soporific. I sometimes found it hard to concentrate. My mind kept wandering onto none-hi-fi subjects. Putting the Kotetu on instead and…bang! Now we had a performance! Peterson’s trio (featuring Ray Brown and Ed Thigpen) were suddenly sharp, true and on the ball. Musicality shot up in scale. In fact, we now had a trio that were playing together instead of keeping an eye on the clock, watching for the last bus home. Piano was now lively and snappy while cymbal strikes were sharp and incisive and delicate cymbal touches produced shimmering treble clouds. I was also most impressed with the performance of the double bass on this track. It sounded positively light on its feet. This Fred Astaire-like presentation gave the entire track lift and impetus, driving from below and keeping the midrange moving at a pace instead of dragging the entire track down into a sonic mire. Moving to more high tempo rock and a mono reissue of The Kinks’ The Village Green Preservation Society from the album of the same name (Earmark). Playing the Glider, this cartridge offered an ‘in your face’ performance. What the Kotetu offered, as before, was a welcome clarity. More than that, though, instead of the amorphous cacophony, you were given a conglomeration of easily delineated and recognisable instruments. Another noticeable aspect of this clarity was a far easier understanding of the lyrics. That is, more words were understandable via this mono cart. 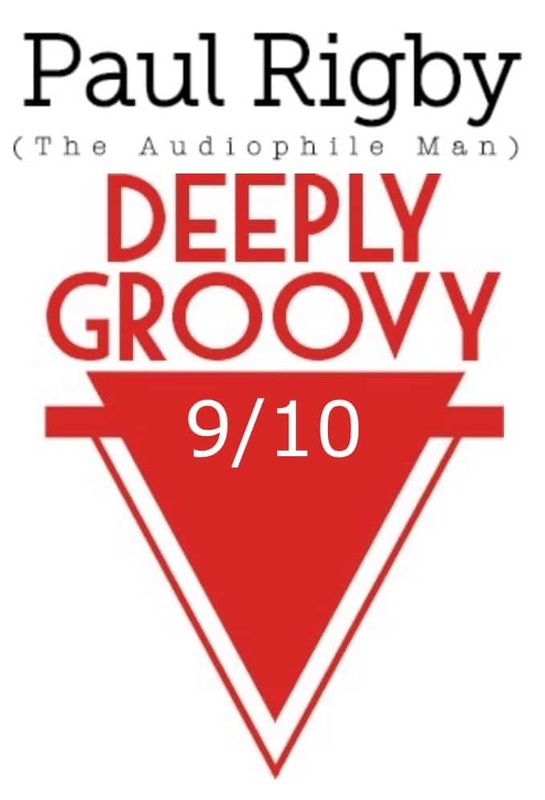 As with the Crosby LP playback, there was a noticeable removal of distortive noise by the Kotetu, resulting in the inclusion of a delicate acoustic guitar strum at the beginning of the track which was previously absent. Also of interest, near the end of the track, was a Ray Davies vocal sequence, which was noticeably elevated in the mix but on the Glider, is quite piercing and intrusive. Not so on the Kotetu. The latter positions this delivery with prominence but never allows it venture into clinical or analytical territory. I then swapped the Kotetu with the top of the range Miyajima model, the Zero (£995) replaying the Crosby vinyl to see what this more advanced mono design could provide. The most obvious effect provided by the Zero was the general opening up of the upper mids. In effect, this means that any instrument that lives in this region experiences a more expansive, more detailed response. It’s a bit like taking a piece of paper, folding it into a concertina shape, placing it onto a table and trying to read the text on it. You can see some of the text but most of it is frustratingly elusive. Installing the Zero is similar to opening up the concertina shape to be able read all of the text. Hence, you hear the drum rim shots as rounded, multi-dimension strikes instead of simple sharp hits. The trumpets and saxes, meanwhile, were presented in all of their glory, as complex extrusions from talented instrumentalists. There was a large window of detail provided with each instrument. You could almost read each sound, left to right, taking in a range of information. Before? The information was a single point source. Certainly, the soundstage was also much more relaxed in its presentation, allowing subtly placed instruments to be more easily found within the mix. In this case, the piano, which bubbled along the bottom of the mix, was more easily followed. This was due to the further reduction of distortive noises that allowed subtle details to be delivered to the ear. Crosby’s own delivery retained a textural detail but it wasn’t as coarse as the lower cost Kotetu. There was an extra confidence to his delivery. Crosby’s voice was more mature and at ease with his performance. Moving to The Kinks LP proved to be a pure joy. The swathe of guitars and perfectly formed vocal harmonies on The Village Green Preservation Society coated the ears. All at once, I was moving my attention from detail to detail, like a child on Christmas morning, attracted by a million and one facets, all at once. Let me repeat that. My attention moved from detail to detail but all over the soundstage. To labour the point, the Zero is a mono cartridge, not a stereo model. Most people, unfamiliar with a true mono playback, see mono as a simple, restricted, single point source that is fixed into the very centre of a stereo speaker pair. This I just not so. A quality mono soundstage, as offered here by the Zero, presents a broad mono soundstage that spans from left to right and it is positively packed with detail all the way across it. In this case, individual harmonic voices blended with a host of guitar subtleties, sounds and effects from the attack of a plucked guitar to the subtle reverb tail. The whole effect was quite delightful. I was, to be honest, quite amazed by the performance of both of the mono cartridges, the Kotetu and the Zero (especially this cartridge which receives the coveted Golden Groovy) and, more to the point, the performance of my own mono LPs that now sounded quite superb in both presentation and detail. In fact, they sounded far superior than most stereo releases of the period. The mono version of most LPs that I’ve now heard offers a more direct presentation with greater focus and more lucidity. The extensive testing of these mono cartridges has also made me aware of a general muddying distortion on many cack-handed stereo depictions of mono vinyl pressings from a stereo cartridge. I, for one, will not be going back to a stereo cartridge on a mono vinyl pressing. My change in listening tastes are far more wide ranging than that, however. I feel that I am ‘going off’ stereo altogether. I am now determined to seek out more mono pressings on vinyl. A good quality mono recording makes stereo pressings sound rather gimmicky and toy-like in comparison. I now wonder what I’ve been missing all these years. More than that, at these prices, a steal…a complete steal, the relative improvement in performance is quite astounding. Hi Mike – as long as you mean the new *Planar* 6 then that sounds like a nice set-up idea. Go for it! Having a specialist mono set up would be a delicious luxury. What’s your budget re the cart? Are you thinking of a Kotetu? If so, sounds like a great match. And I agree with your final sentiments. 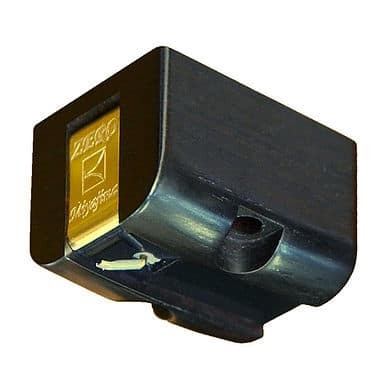 Hi Paul, Thanks again for your answer, regarding the cartridge i was thinking of the kotetu , one of the things i did get for my system was the Gold note ph-10 ( i know i was going for the Icon phono but i wanted to be future proof! 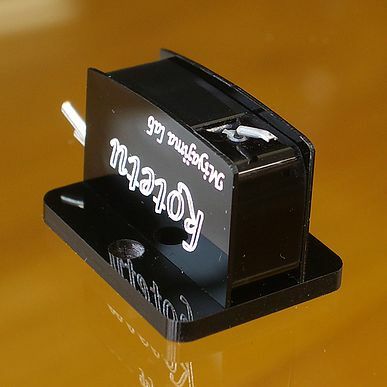 two inputs ) so the only thing I’m unsure about is the rega arm,i will let you know how it goes, all the best for now. You’re right on tip sizes Robert, yes. Horizontal on the Kotetu too. Not vertical. If it was both, then you’d be looking at a stereo cart. Nice read as I’m about to get a dual tone arm set up. 2 questions – Have you compared these 2 with f ex the Ortofon 2m’s and did you spin some (ab)used Stones or Beatles from your youth? 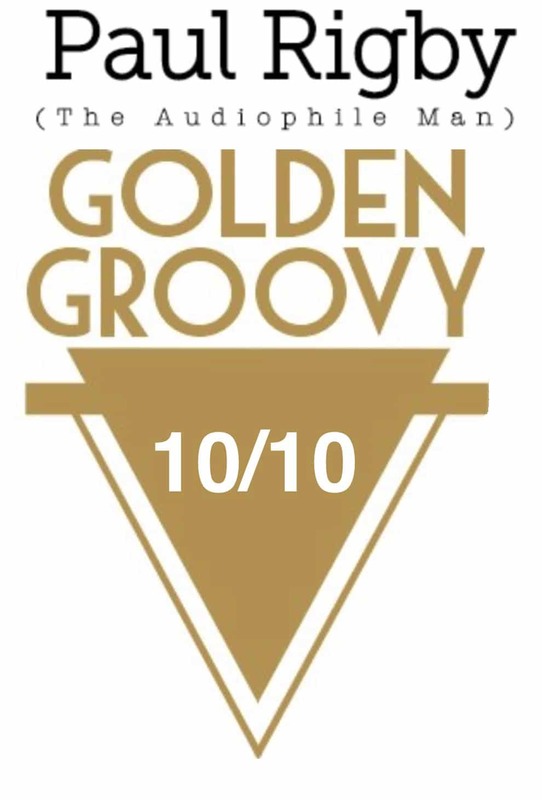 Hi Jonas – over the months I’ve tried a host of different vinyl genres and conditions with the carts, yes 🙂 Many thanks for your kind words Jonas and I find them superior to the Ortofons. 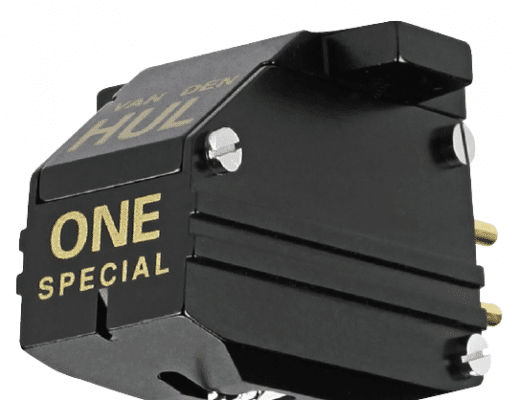 Part of the issue is that Ortofon reworked stereo carts to create its mono products. The Miyajima is a ‘ground up’ design (an expensive proposition but worth it).